Description:nbsp;These are bare non-addressable 5 meter long RGB LED strips that come packed with 60 WS2801s per meter, that#39;s 300 LEDs. 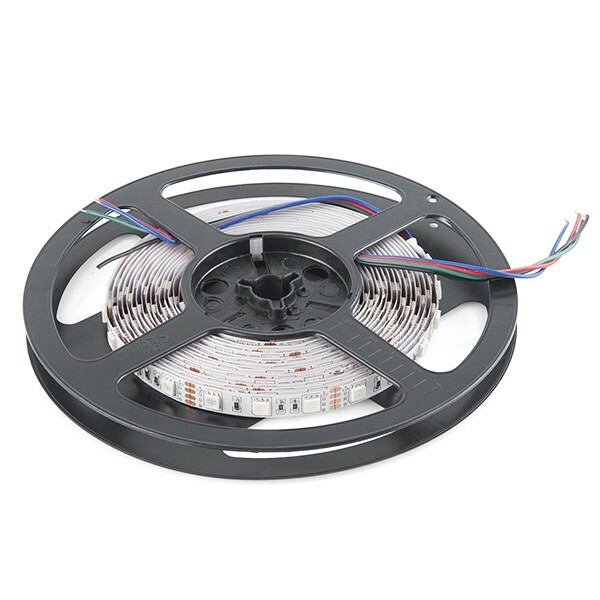 As these are bare LED strips that have no protective coating, your project won#39;t be water proof but there is access to each WS2801 LED and each strip length can be easily modified. You will be able to control the whole LED RGB Strip together giving you cool lighting effects for your car or perhaps under cabinet lighting in your kitchen!